Is it just me or is stone fruit one of the hardest types of fruit to shop for? I feel like every time I go to the store and pick out plums, peaches, or apricots they either end up being hard as rocks and sound like an apple when I eat them, sour, or the worst, mushy and mealy! 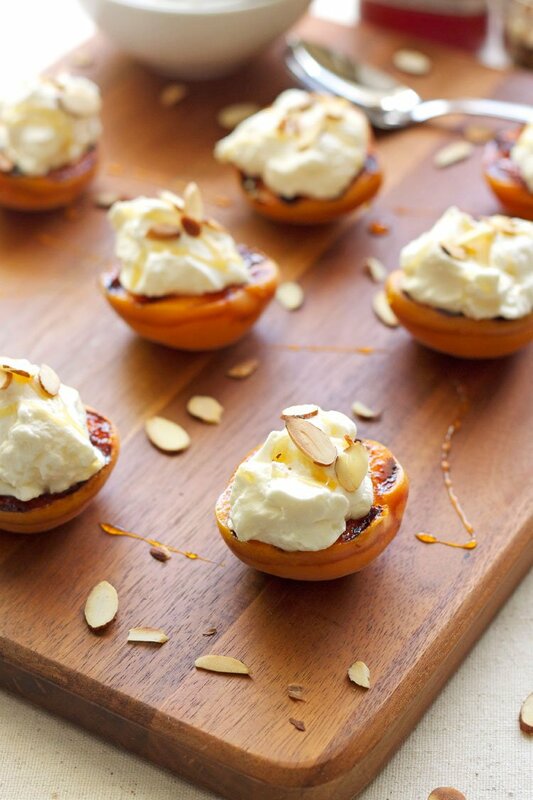 Well on my last trip to the store I decided to take a chance on some apricots so I could make these Grilled Apricots with Almond Whipped Cream & Honey. I used to buy a whole bag full of peaches or apricots, but I’ve since learned my lesson after having one too many bad ones and now I only buy a couple at a time. Last week when I was at the store I spied these apricots. I picked one up and amazingly it didn’t feel like a rock, it actually felt ripe. I was still skeptical though. I gave it a smell and again was surprised that it smelled like an apricot instead of the usual nothing. Ok, they were on sale so I decided to give them a shot. When I got home I cut the apricots in half and ate one, FINALLY an apricot that tasted like an apricot! I was good to go, and got them ready for grilling. Since we are without a grill right now I was stuck using my grill pan, but it actually worked out perfect. While the grill pan was heating I melted a teaspoon of butter and then mixed in a teaspoon of honey. I brushed the melted honey butter on the cut side of the apricot halves. I then placed them face down on the grill pan and grilled them for about two minutes. The honey butter caramelized on the apricots and they had beautiful grill marks on them. Who doesn’t love those perfect grill marks?! I let the apricot halves cool for a minute while I made the almond whipped cream. As you know my love for almond flavoring runs deep. It is by far my favorite flavor, I seriously can’t get enough of it. I thought the almond flavoring would be perfect with the grilled apricots and honey butter. Once the whipped cream was ready I dolloped about a tablespoon of it on top of each apricot. I then finished them off with a sprinkling of toasted sliced almonds and a drizzle of honey. Since apricots are so small, they are easily a two bite dessert and probably the best two bite dessert I’ve ever had! I loved the caramelized sweet honey butter melted into the sweet juicy apricot. I think I loved the almond whipped cream even more though. If you’ve never flavored your whipped cream with almond you must, it is absolutely wonderful! The combination of the slightly firm but juicy apricot, the light fluffy whipped cream, and the crunchy toasted almonds on top was so appealing. I’m pretty sure I ate four of the apricot halves and I probably could have eaten more. It was such a simple, light dessert, yet so satisfying. If you’ve never tried grilling fruit for a dessert I highly recommend starting with these Grilled Apricots with Almond Whipped Cream & Honey. I can’t wait to try this recipe again when we start getting some good peaches in the store! 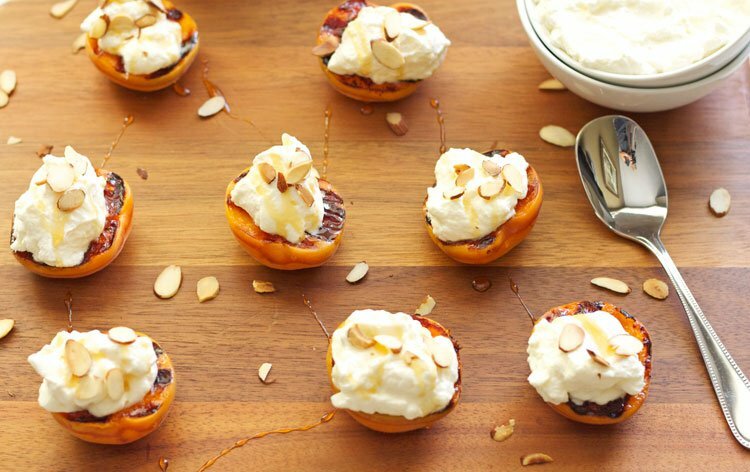 Sweet grilled apricots topped with almond flavored whipped cream, toasted almonds, and honey, is the perfect finish to any dinner! Heat a grill pan over medium high heat. In a small dish whisk together the melted butter and a teaspoon of honey. Cut the apricots in half and brush the melted honey butter on the cut side. Place the apricots cut side down onto the heated grill pan. Grill the apricots for about 2 minutes and then remove them from the pan and place them cut side up onto a plate. Using a stand mixer with the whisk attachment or a hand mixer, add the whipping cream, almond extract, and powdered sugar. Beat the whipped cream until stiff peaks form. Spoon about a tablespoon of the whipped cream on top of each apricot half. Sprinkle on the sliced almonds and drizzle on the remaining 2 teaspoons of honey. I sooo love these, Danae! I too love a RIPE apricot! I feel like they are so commonly the middle child...and never get any attention! Since Zach is not here, and I'm afraid of our new grill, I am totally whipping out the good old grill pan for these little guys! So adorable! Thanks Justine! They are totally the forgotten middle child. Move over peaches, apricot is having it's day! 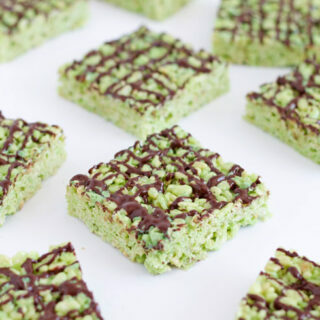 These are incredible Danae, what an awesome summer creation!! Thanks Matt, I love them! 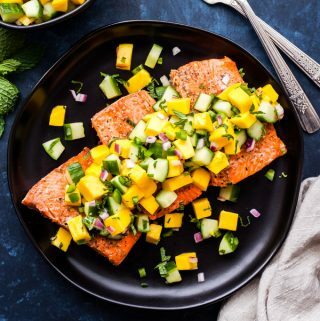 This looks perfect Danae, so fresh and light for the summer and of course loving the grill action! Thanks Krista! I'm loving grilled fruit desserts right now! delightful way to eat peaches! Thanks Natalie! You said it so perfectly, there seriously is only a one day window for perfectly ripe fruit, so sad. I hope you try the apricots and love them! These are perfect! I am totally with you on the fruit never being just right at the store. I have had good luck at the farmers market this year, but that is about it. I love the almond whipped cream, too. I think I would eat that on just about anything! Thanks Annie! The farmer's market is totally where it's at. I can't wait for our Colorado peaches to arrive! I'm right there with you on the whipped cream, I could slather it on just about anything! I feel the same way, Danae! I've bought several batches of peaches lately that just weren't quite right. 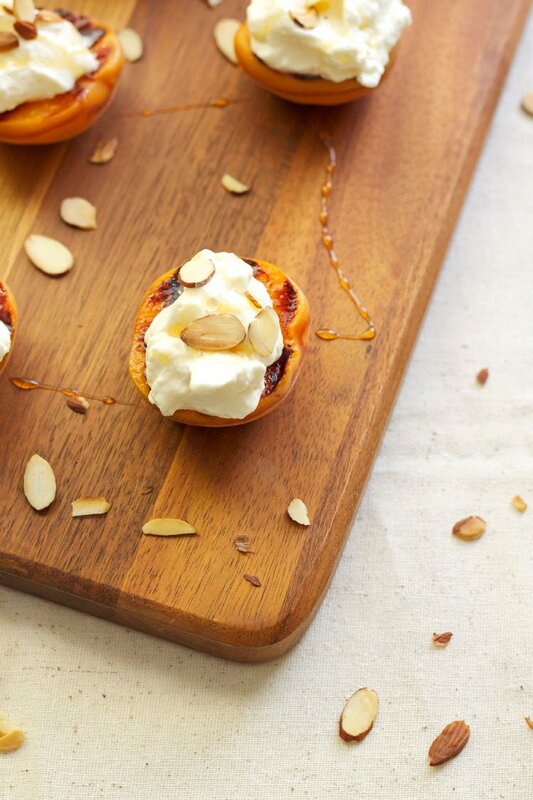 But these apricots look like the perfect after-dinner (or anytime) treat! Love the presentation, and of course, that whipped cream. Delicious! Thanks Gayle! I was so surprised how delicious the apricots were, I'm thinking I better get back to the store and get a few more before they disappear! This is when simplicity is best! So gorgeous! Oh my gosh. 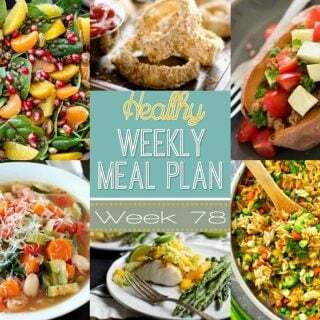 I am seeing grilled fruit popping up EVERYWHERE and I keep thinking, dang I really have to hop on board with this! 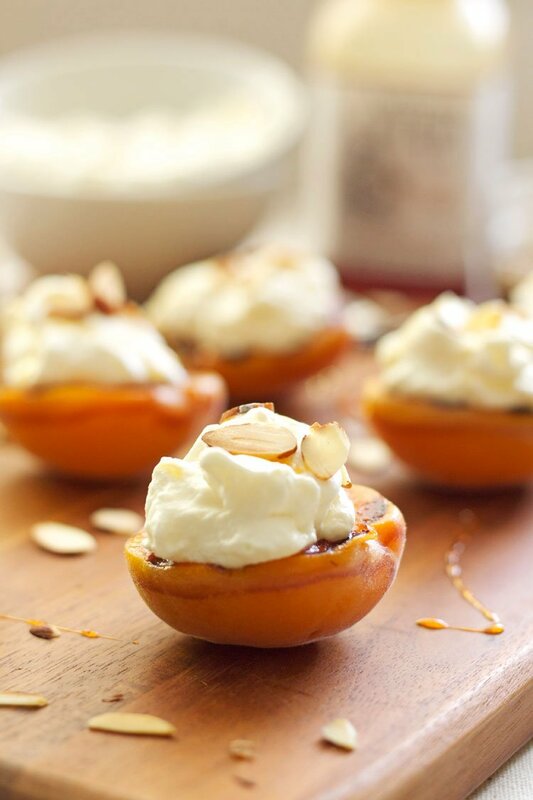 These apricots look FAB, Danae! Lovin that almond whipped cream and those drizzles of honey just complete them. Gorgeous photos too, girl! Pinned. Thanks Sarah, you are so sweet!! You totally need to get on board the grilled fruit train, it's the best! And I personally think all the grilled fruit should be topped with almond whipped cream, right? !